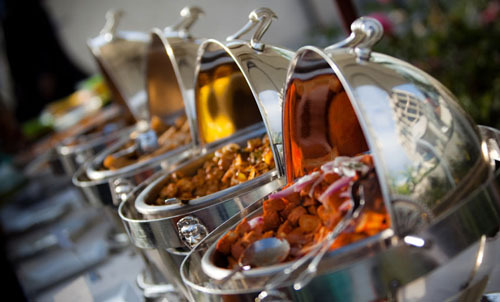 Wedding Catering in San Francisco is not an option! A good friend of mine, Staci, recently celebrated her 15th wedding anniversary out in San Francisco at the Forest Hill Club House. She was trying to keep her costs low and debated on hiring a wedding planner. She actually does a number of custom cakes for weddings all the time so she decided to forego the cost of a wedding planner and let her good logistics friend, Angelina, handle some of the details. Angelina and I talked on the phone a few times and decided there was a few things that we wanted to make sure went right – a good DJ, a solid caterer, and an amazing photographer. Her original wedding had the worst photographer of all time, no music or dancing (which she loves) and the food was made by her mom. Based on the stories that Staci has told me in the past I knew what she was really looking for. 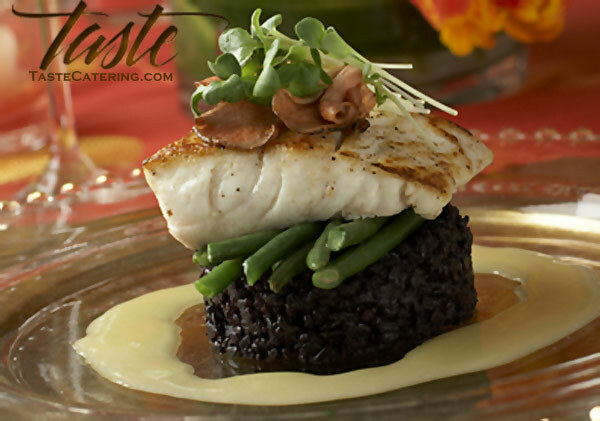 When it comes to food, Staci has always planned her vacations around restaurants and food anywhere she has traveled. She is a bit of a foodie and loves new things so I decided that we needed of the reputable Bay Area wedding caterers, and TasteCatering.com fit the bill just perfectly.